Knock-you-on-your tail, punch-you-in-the mouth full-throttle power. 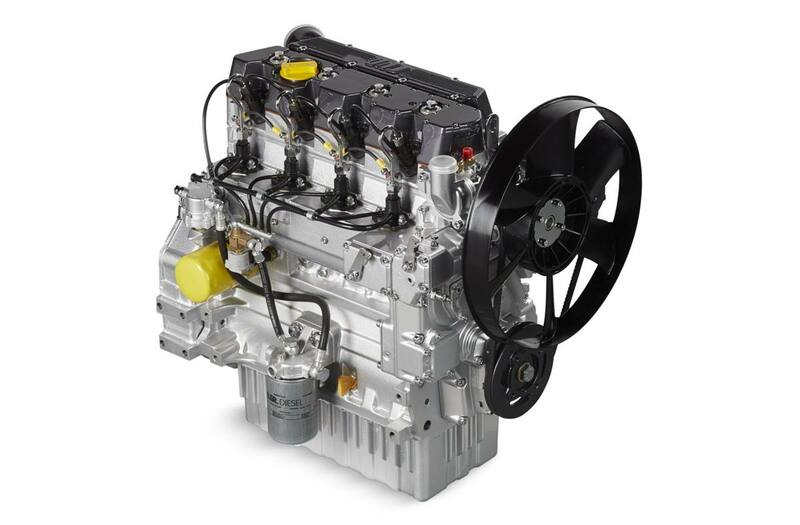 That's what you're getting with KOHLER® liquid-cooled diesel engines. Fast-acting fuel injection technology delivers the punch you need and fuel savings you expect. And our belt-driven, overhead camshaft delivers low-turbulence performance for near-silent operation. Cast-iron block construction ensures durability and lasting performance.